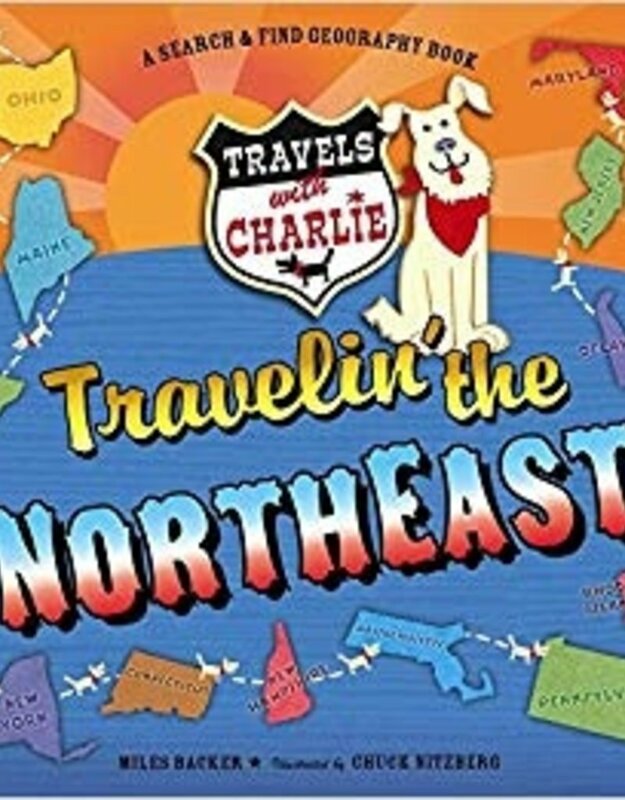 Pack it up and take a trip on to the American Northeast on every page! It's part travelogue, part I Spy, part Where's...Charlie! Each spread covers a state in the region and lists a mix of interesting, historical, well-known, and offbeat tourist spots. 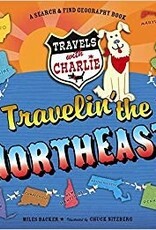 The illustrations show the locations mentioned and include a dog named Charlie "hidden" within each pictorial.